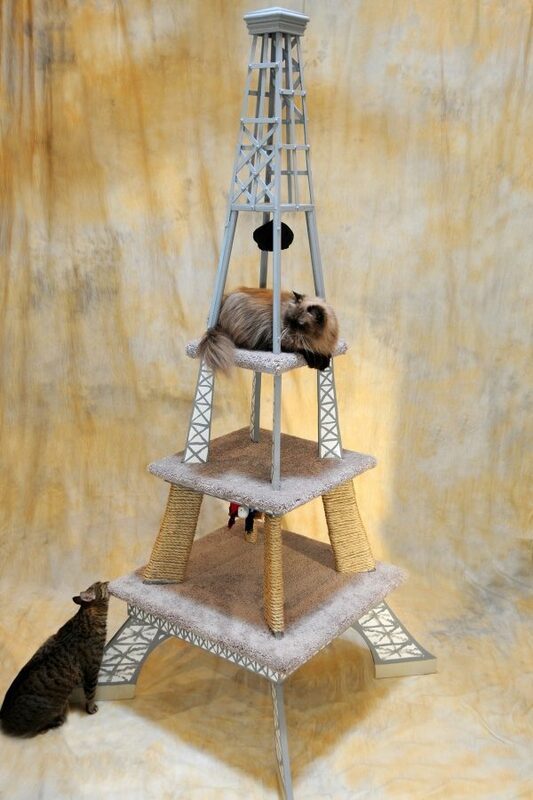 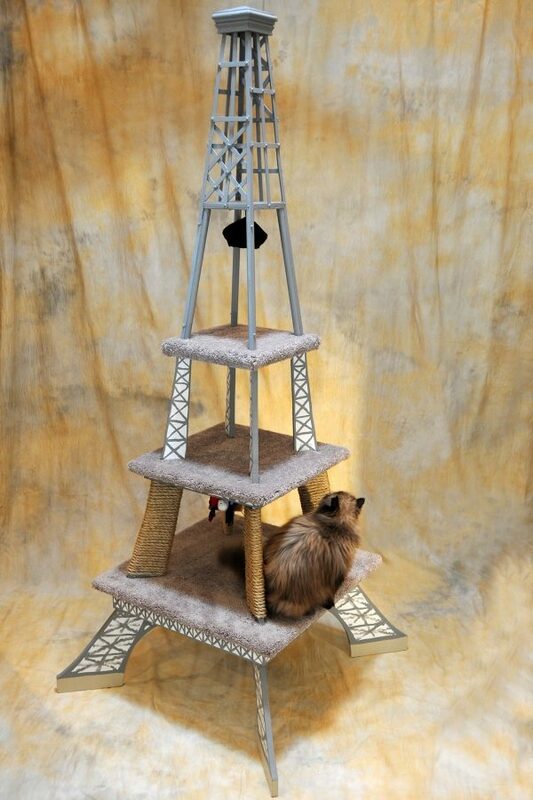 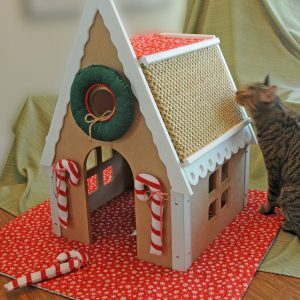 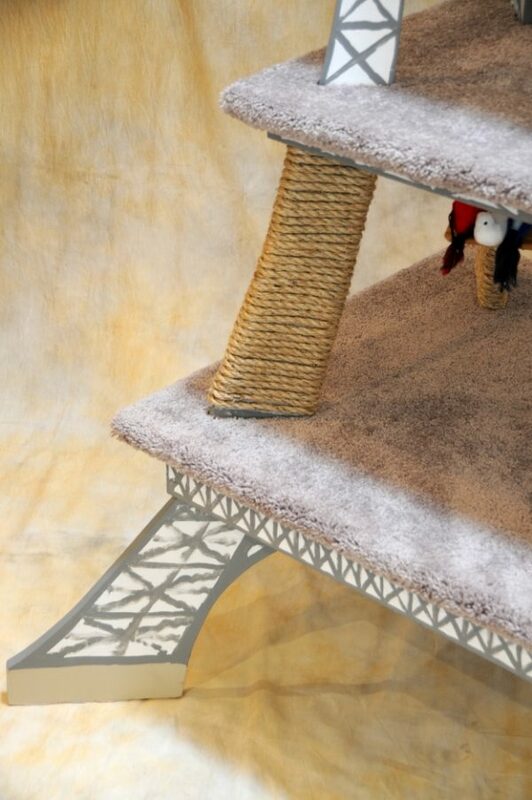 After many requests, we’ve taken on replicating the iconic Eiffel Tower for cats. 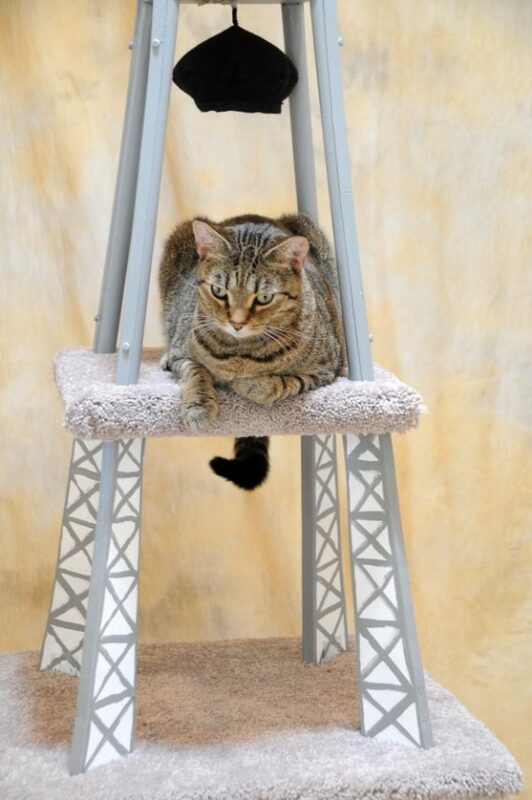 Like so many of our Limited Editions and like the Tour Eiffel itself, there will never be two of this exact design. 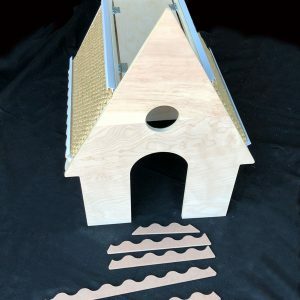 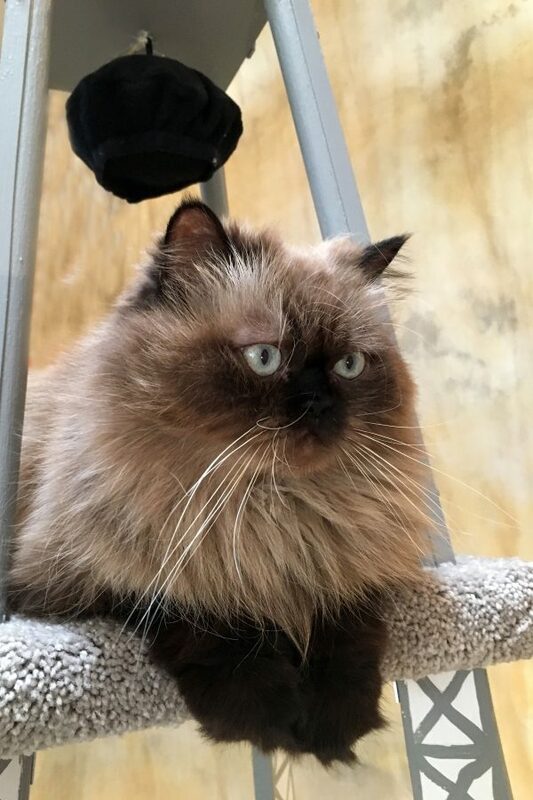 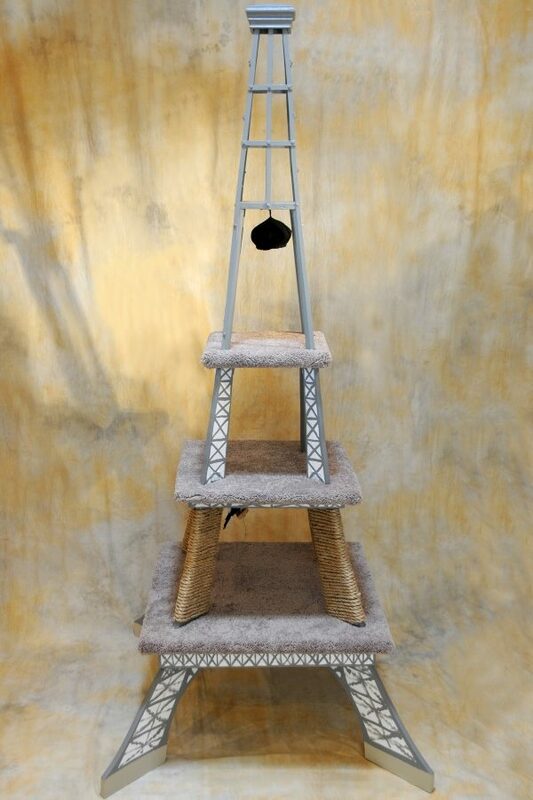 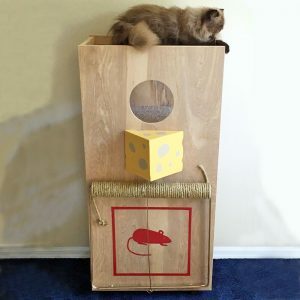 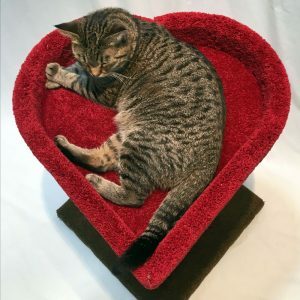 Comprised of three carpeted levels, this model provides comfortable nesting spots for your kitty. 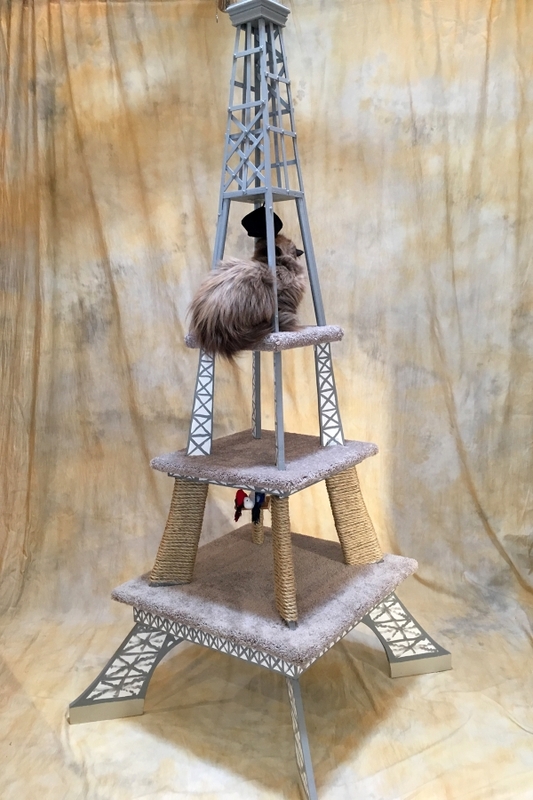 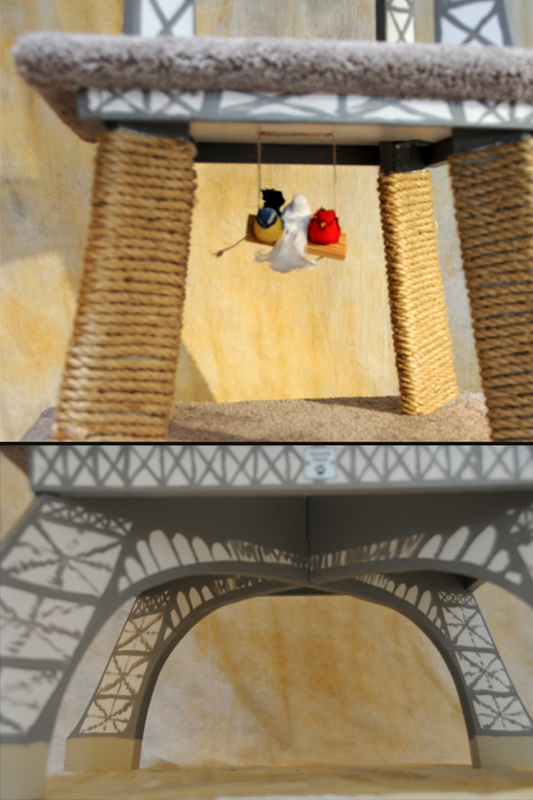 The elegantly engineered truss-work of the real Eiffel Tower are hand-painted on 3/4″ thick birch-veneer plywood, with sisal-wrapped ribs atop the lowest level for scratching. 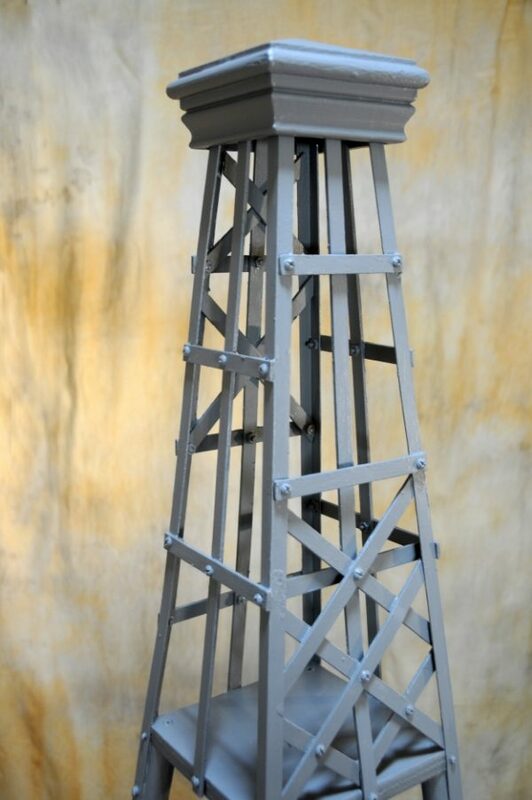 Painted aluminum bars form the lace-work structure at the pinnacle of the tower. 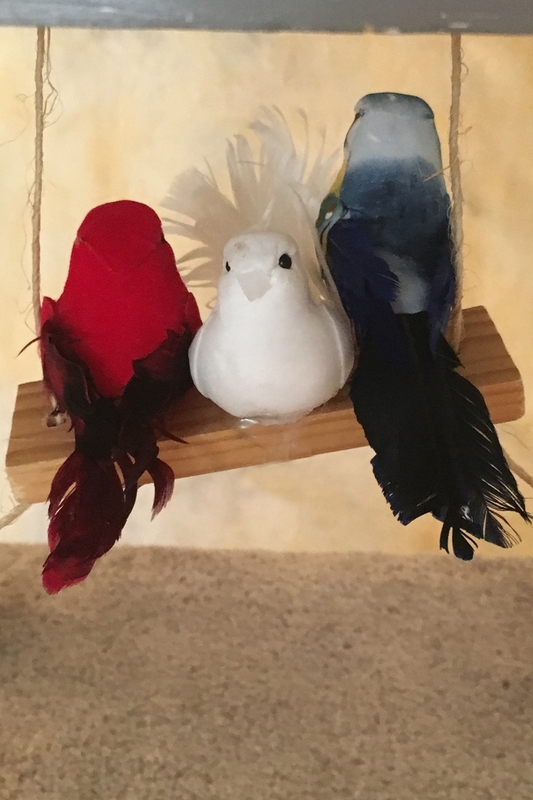 Three birds in the colors of the French flag are nested in the coffers of the lowest level, giving your cat additional diversion. 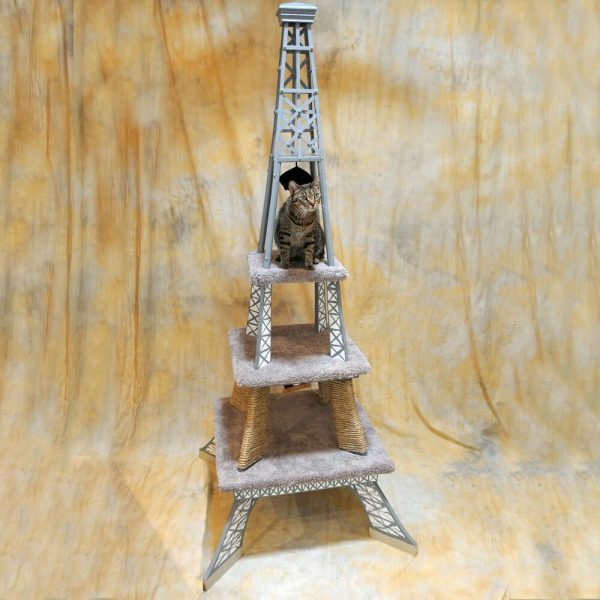 And, once atop the highest perch, a catnip-filled black beret provides yet another plaything. 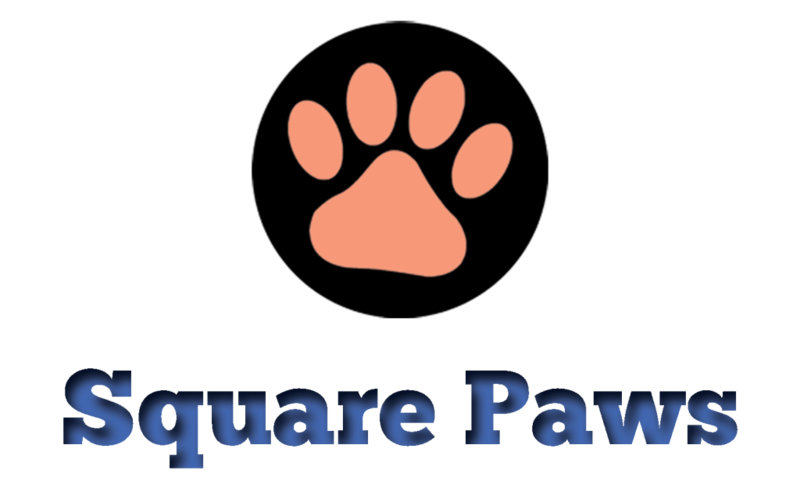 At its base, the tower measures 38″ x 38″ and it stands 7′-4″ to its peak.